So I recently got around to replacing the original stepper motors on my Thing-O-Matic with “upgraded” motors. So far so good. 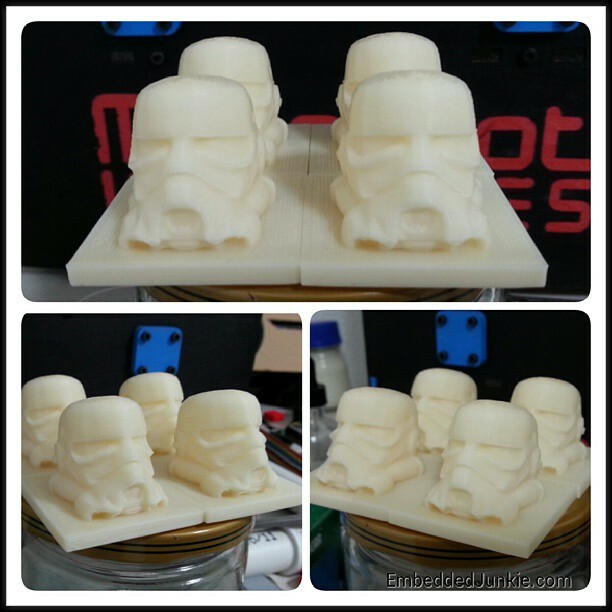 My first test prints were of a Stormtrooper helmet. 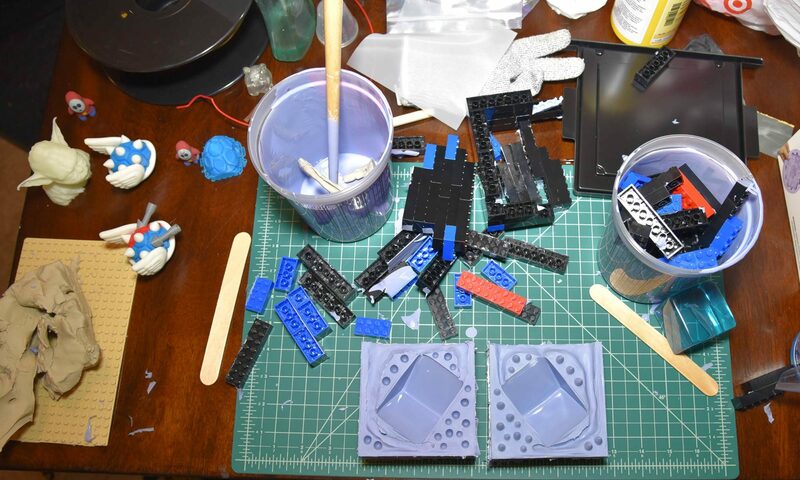 I still haven’t worked the motors hard enough to see any improvements but I’ll get around to that eventually. Next PostNext What are you up to now?